Should I insure my smartphone? If like me you’ve got Teflon-coated hands, then dropping your mobile phone and breaking your screen is a regular occurrence. To avoid expensive repair jobs you might consider taking out insurance. 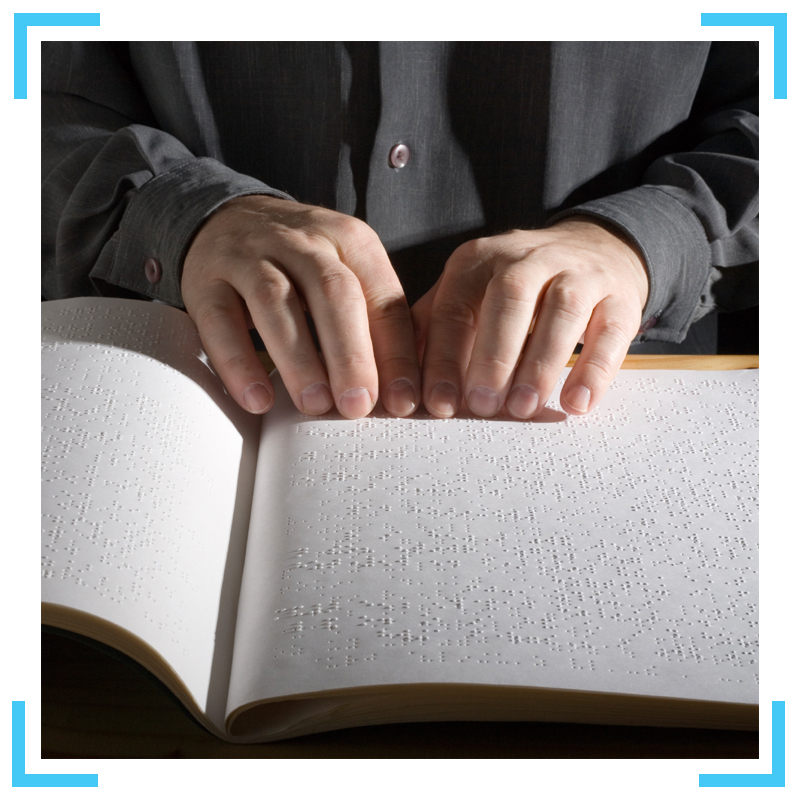 ACCAN’s investigator, Xavier O’Halloran, wades through the legal fine print and uses his abacus to crunch the numbers on three of the major insurance plans. 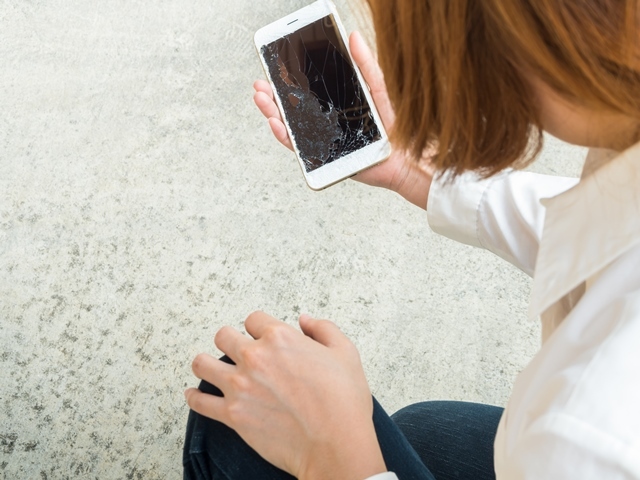 Read more: Should I insure my smartphone? 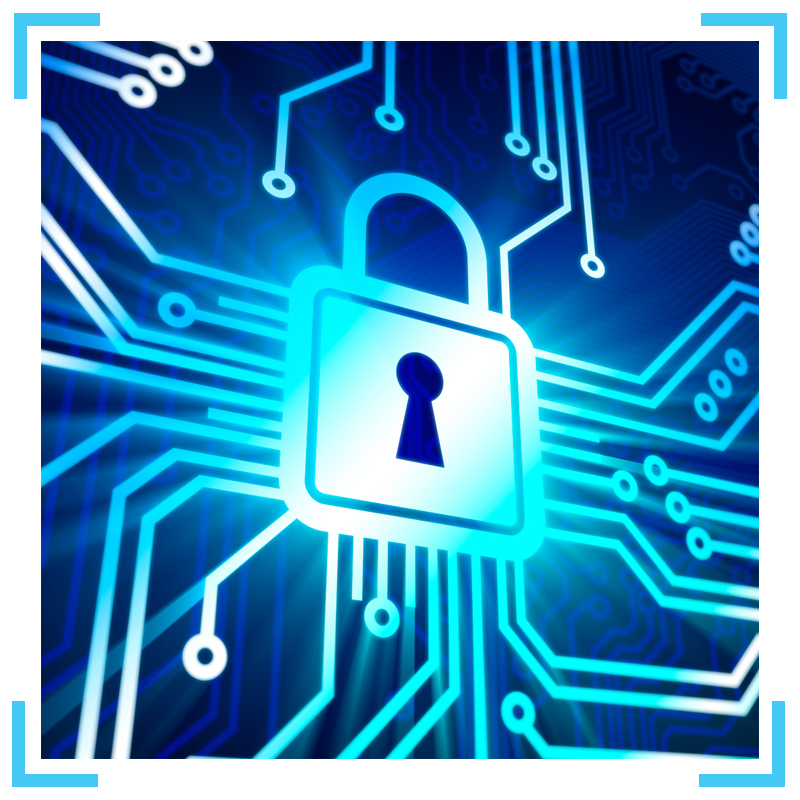 Planning for our 2016 Conference, ACCANect: Equipping Consumers to Stay Connected, is well underway. We’re curating an exciting program (stay tuned for updates!) which will feature some inspirational and key figures in the telecommunications space. You can now register for the Conference. Remember: if you register before 12 August you can take advantage of early bird rates. This is a busy time of year for everyone, and before we know it, it will be September and we’ll be welcoming you to our 2016 Annual Conference. While we were workshopping ideas and speakers for this year’s Conference, we got a little nostalgic and wanted to share with you some highlights of our past events. 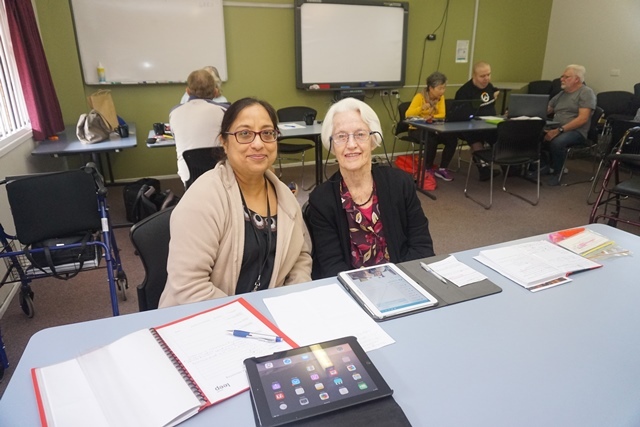 ACCAN has a broad membership base that represents groups in the community sector, disability sector, small business owners and more. Our members are invaluable to the work we do as they are often invited to have their say in our submissions and consultations. Not only that, we look to our members to support ACCAN’s work and to let us know of the issues affecting their stakeholders. 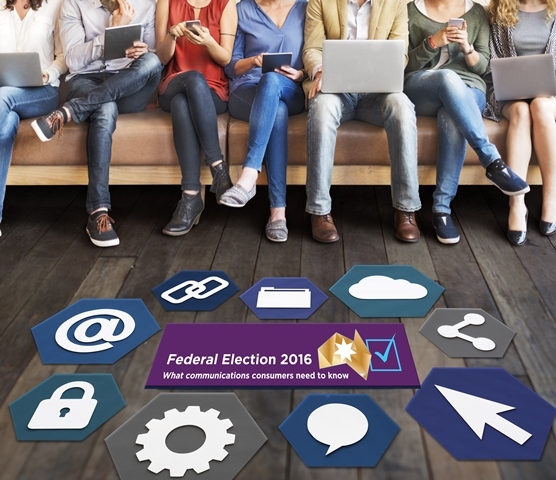 In the lead up to the 2016 Federal Election, the Coalition, Labor Party and Australian Greens have made announcements regarding various communications policies. We’ve summarised these below, for your information. As we previously reported, both Labor and the Coalition have committed $60 million funding for another round of the Mobile Black Spot Programme. 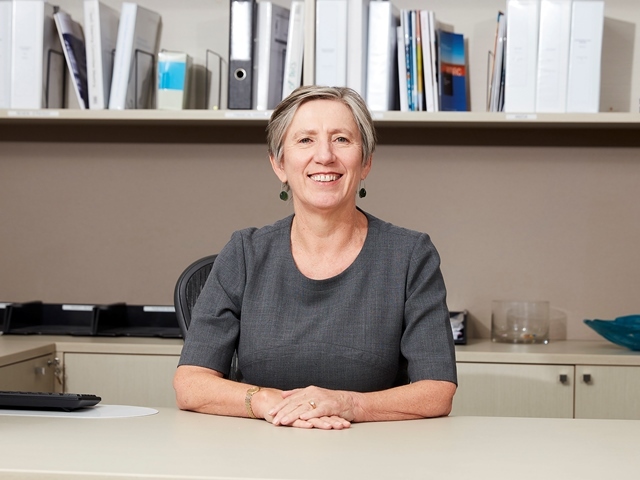 We interviewed the new Telecommunications Industry Ombudsman (TIO), Judi Jones, for our Winter Magazine to find out more about her past work experience and the future direction of the TIO. 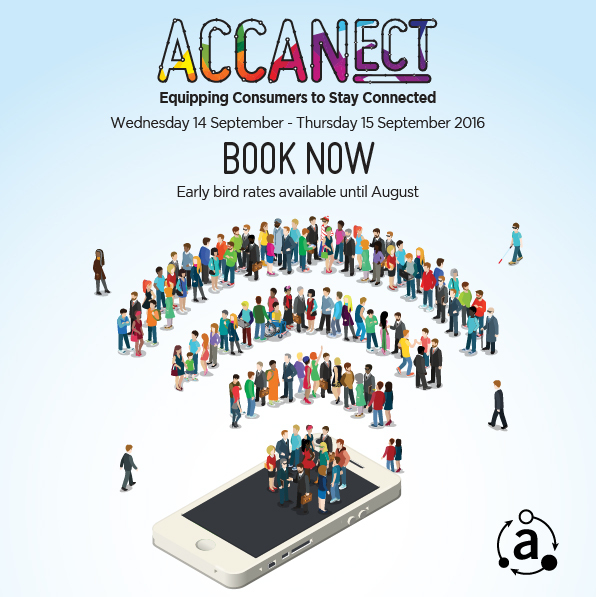 You’re invited to attend our 2016 National Conference - ACCANect: Equipping Consumers to Stay Connected. Registrations are now officially open. The ACCANect Conference will be held in Sydney on 14-15 September, 2016. Register before 12th August to take advantage of early bird pricing. 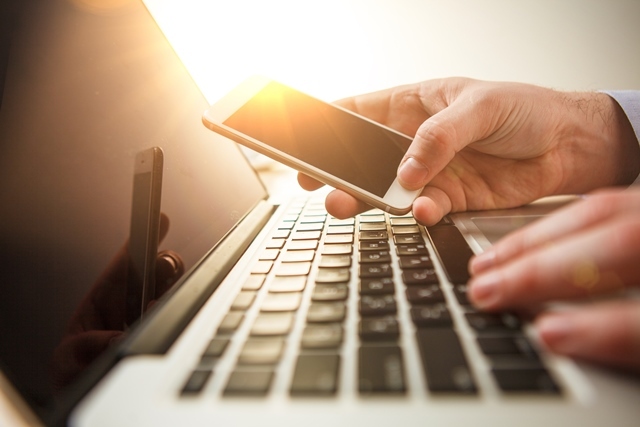 The CEOs of ACCAN, the South Australian Council of Social Services (SACOSS), and Financial Counsellors Australia (FCA) have sent a joint letter to the major political parties calling for an urgent review of the Centrelink Telephone Allowance (CTA). See below for a link to download the letter that was sent to the political parties. We’re pleased to announce the successful Grants for 2016. 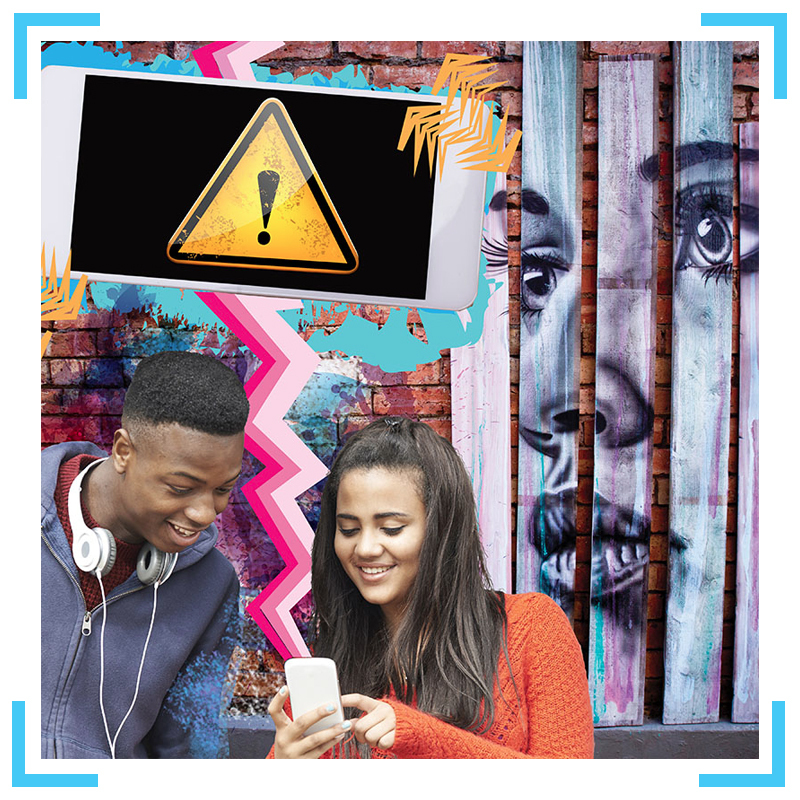 This year the projects look at a range of communications consumer issues including the ballooning market of mental health apps, the security implications of smart home Internet of Things devices, and ways to assist victims of identity theft. 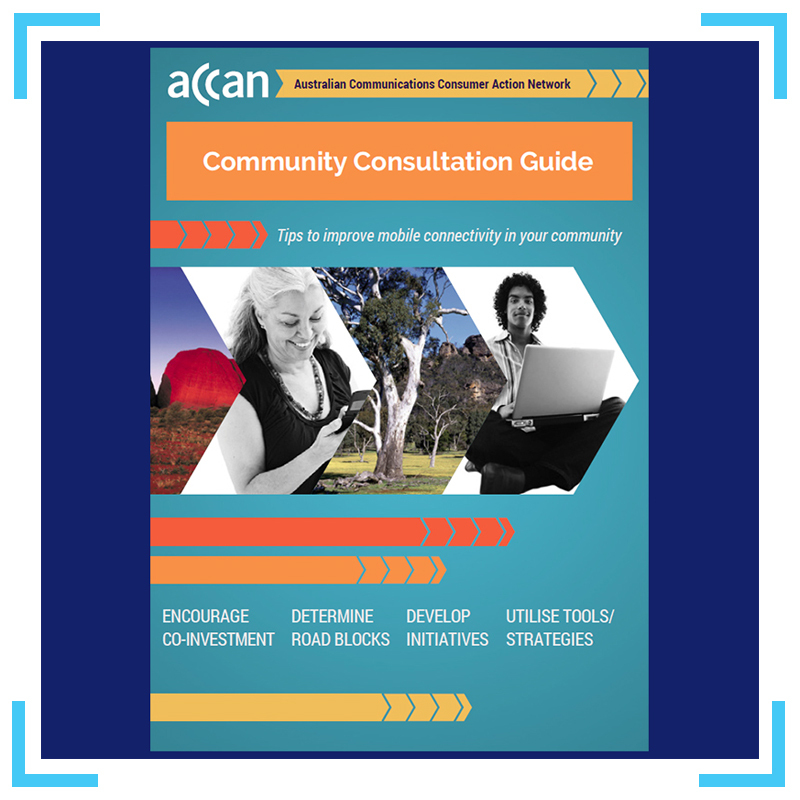 The ACCAN Grants Scheme funds projects which undertake research on telecommunications issues, represent consumers or create educational tools which empower consumers to derive the greatest benefit from telecommunications products and services. Telecommunication services have and are rapidly evolving. 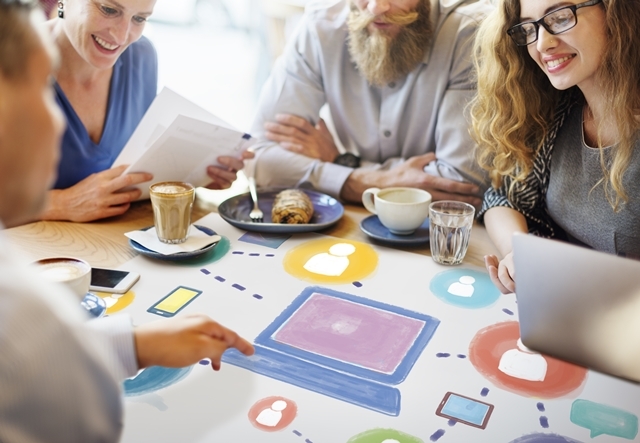 ACCAN believes the enhancements to quality of life and economic opportunities from being connected should be available to all consumers. In looking at the future of communication services in Australia it is time for a new focus on consumer needs. The focus to date has centred too much on developments in the telecommunications market and infrastructure rollout. A consumer focus reveals a number of policy gaps that must be addressed now. These are discussed in ACCAN’s new policy position, The Connected Consumer.